Many homes across the UK have mice problems. 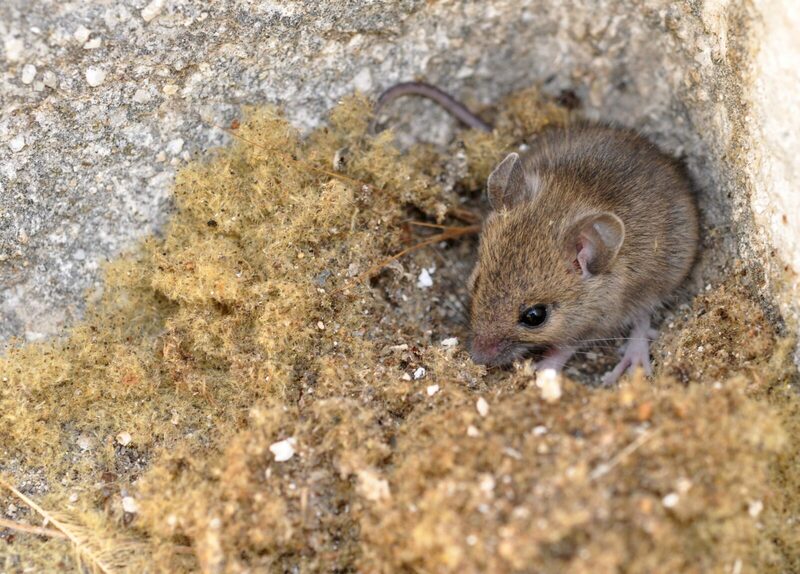 However, only few of them are able detect the problem early enough for easy control because of the discreteness and small size of mice which allows them to easily enter openings that are too narrow even for rats. This, in addition to their ability to use very little water, makes them very difficult to detect by someone untrained in pest control. They are also fairly insensitive to many rodenticides and reproduce very quickly. 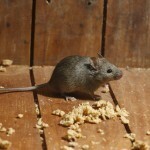 All these reasons make mice infestation one of the most difficult pest control problem you can encounter. There are many reasons why you should be concerned when your house has a mouse infestation problem. 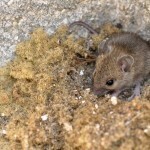 Failure to quickly embark on a mouse control program is likely to expose you to the negative effects of mice discussed here. Diseases- Mice carry with them many different types of disease-causing organisms. When these bacteria and germs get into food products, they cause lots of diseases. Food Spoilage– When eat even small portions of stored foods, they leave on them proteins which speed up the process of food rotting. Stinking– Mice and other pests carry around different kinds of foodstuffs and leave them there. In most cases, these locations are not usually easily identifiable. When they start rotting, your home starts stinking. 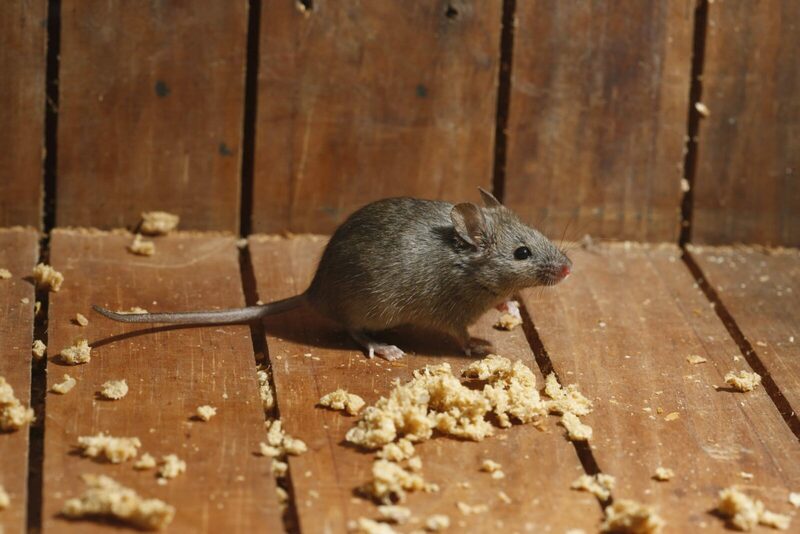 Property Destruction- Mice love gnawing on wood, mattresses and many other house materials. In most cases, this destruction can go on undetected. By the time you realize the destruction would have been become so much that you either have to spend a lot of money repairing the destroyed piece of furniture or replace it altogether. When you have a pest problem, it is better to hire a professional for Bolton mice inestation control rather than handle the problem yourself. Here are some of the reasons why this is the case. Plans specialized to your needs- Most of the do-it-yourself guides are usually general in nature; they do not take into consideration the specific needs of your home. When you hire professionals, they will develop a Bolton Mice Control strategy that takes into consideration the level of mice infestation and the home’s size among other specific considerations. Hazard- While many safe and environmental friendly Mouse Control products have been developed, there are still many products in use that are hazardous. When you use such kind of products on your own, you are likely to have problems ensuring your family’s safety. That is why it is important that you hire professional who have both the training and the expertise to keep your family and home safe even when such kind of products are used. Apart from the risks of poorly handling dangerous chemicals, you may also unknowingly use an elimination method that instead of eliminating the mice, scatters them around causing an even bigger problem. As the explanation above shows, it is important that you hire a professional at the earliest detection of Bolton mice infestation. For effective mouse removal contact firms that offer professional Bolton mice control services like Young’s Pest Control. Not only will they be able to have the mouse removal done safely but effectively.